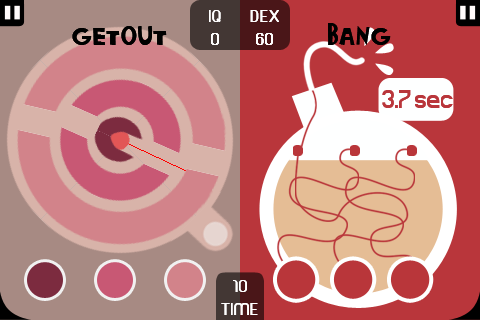 Iâ€™m always impressed when a game can really make good use of the unique functionality available to the iDevice lineup. 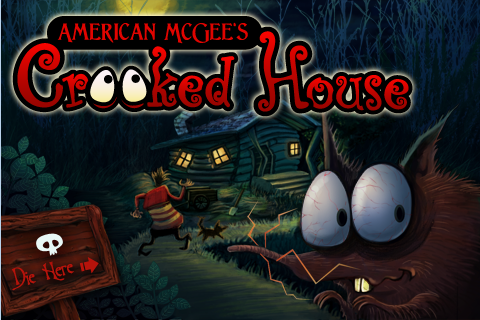 American McGeeâ€™s Crooked House does just that. 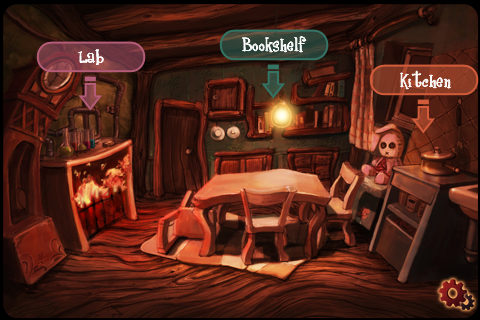 This puzzle based game uses an Aurora Feint approach to moving items around by shifting the orientation of the iDevice. 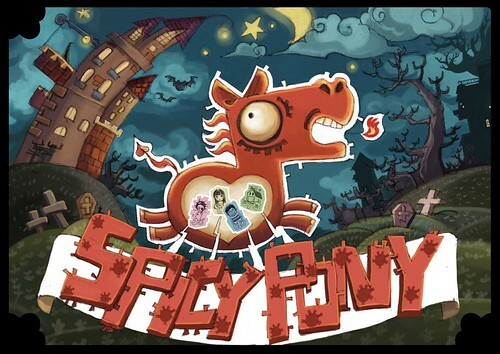 I’m really happy to read that Spicy Pony has impressed with their latest game. 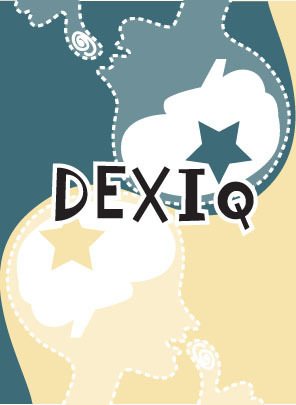 The team put a lot of creativity and love into “Crooked” and their previous title “DexIQ“. Both apps are now selling at a volume that convinces us of the validity of the iPhone development and distribution model. Rapid development, small teams, digital distribution and a closeness with critics and audiences all feel *right* – and capture so much of what’s been lost with “big” game development, titanic publishers and overblown marketing campaigns. If you’ve not done so already, maybe now’s the time to join the fun?